The wolves found in Portugal and Spain form a single population. In 1907 this was described as a sub-species of the grey wolf, bearing the scientific name Canis lupus signatus - the Iberian Wolf. Wolves were once numerous in Portugal, but by 1910 the population was in decline as they suffered habitat loss and as some of the chosen prey species became extinct. Studies estimate that the wolf population within Portugal is between 250-300 animals, occurring only in the north and centre of the country - corresponding to 30% of its original range. The Iberian wolf which has been threatened with extinction has been protected by law since 1988 in Portugal. 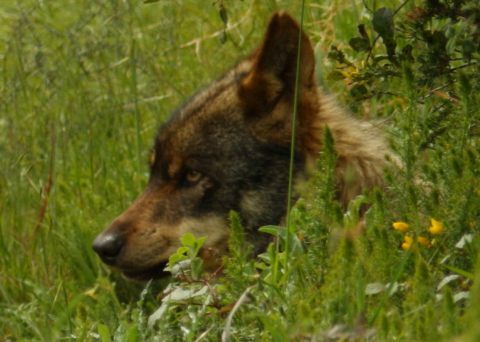 Research conducted in 1994 showed the existence of only two wolf packs along the border with Spain, these were in the region to the south of the Douro river. 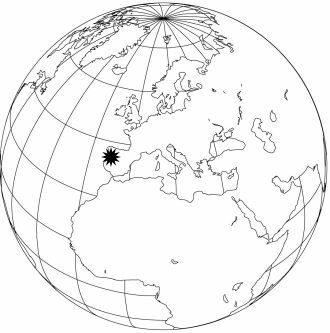 The groups were isolated, with very little connectivity to the rest of the subpopulation (northwest and east). Later research in the area confirmed wolf numbers were decreasing and that the population had poor medium to long term viability. 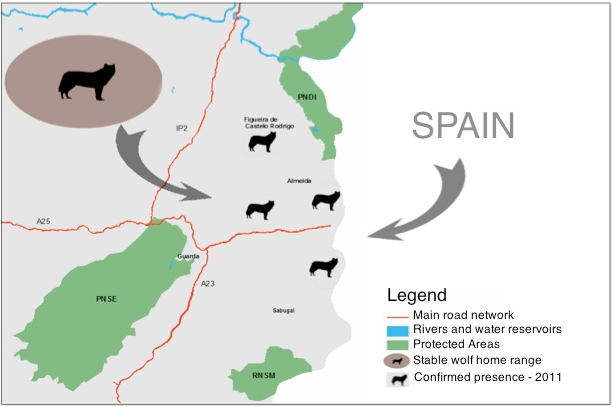 In 2011 research carried out by the organisation Grupo Lobo shows that there are signs of a possible natural re-colonisation process along the border line with a consequent connectivity increase between the population clusters of the Iberian wolf in this region.